Recently, over 40 children and their parents or guardians were given the special honor as the first group of passengers to take the Phase-II and Phase-III extensions of Chengdu Metro Line 3. 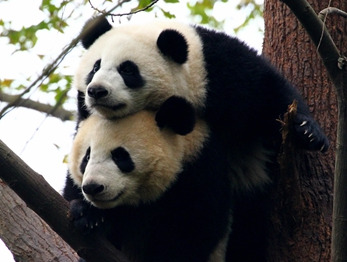 On December 1, the 2018 Science Popularization Volunteer Carnival was held to much fanfare at the Chengdu Research Base of Giant Panda Breeding. Recently, the Chengdu Research Base of Giant Panda Breeding held the adoption ceremony for Luk Chan Chinese International Education Corporation Limited adopting Cheng Lan.